To claim this profile, please confirm you are Ben Beauchamp. To follow this profile, please let us know your relationship to Ben Beauchamp. Ben's baseball stats have been updated for the win @ Canisius. 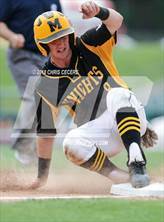 Ben has been added to the McQuaid Jesuit baseball roster. Ben had 5 photos tagged from the game against Hilton. Ben was tagged in the video "SENIOR SZN." 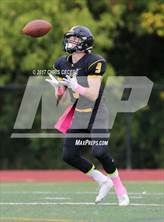 Ben had 1 photo tagged from the game against Aquinas Institute. 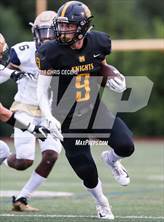 Ben was tagged in the video "Ben Beauchamp's highlights Aquinas Institute High School." Ben was tagged in the video "Ben Beauchamp's highlights Hilton High School." 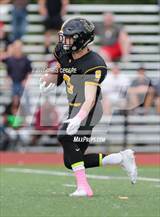 Ben was tagged in the video "Ben Beauchamp's highlights Rush-Henrietta High School." Ben was tagged in the video "Ben Beauchamp's highlights East High School." Ben's football stats have been updated for the win vs. East.